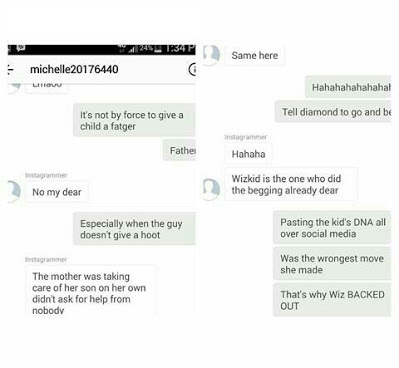 A Report has it that Wizkid has decided to ‘own up’ the responsibility of his second son, Ayo Jnr. The singer has been begging Binta Diamond Diallo who is the mother of the boy in order to squash their issues. 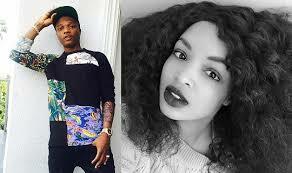 Sources also revealed Wizkid’s first son and baby mama, Sola Ogudu, are in Florida spending some quality time with the singer. A source revealed that Wizkid has been the one begging Binta and her family contrary to popular belief that Binta was the one throwing herself at Wizkid. 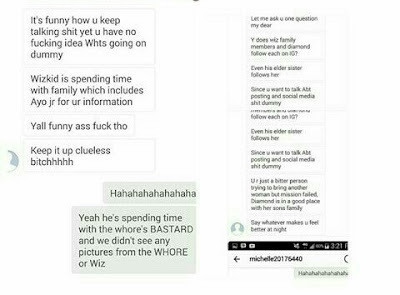 Binta’s friend who shared details about Wizkid was only defending the young mother who is being followed by Wizkid’s sister and family members on social media.